If you do one run/walk in Colorado this year, this should be it! 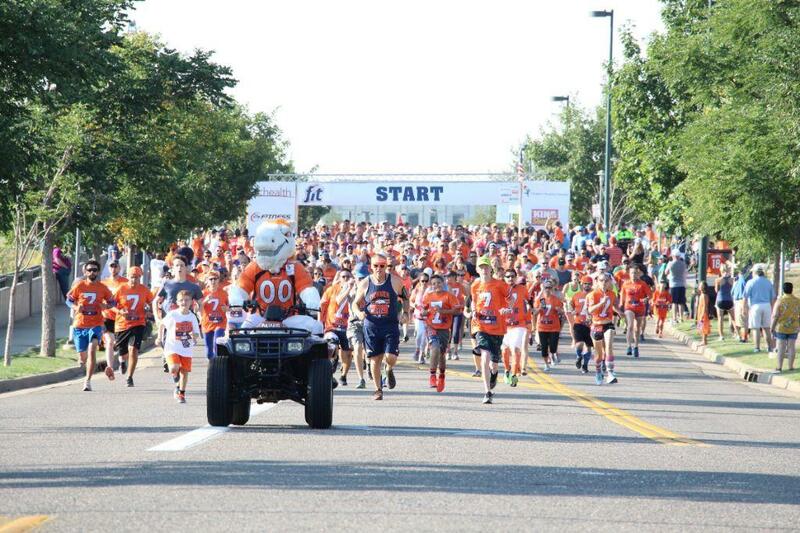 All members of Broncos Country, walkers and runners alike, are invited to join the Denver Broncos for the 7th annual Broncos Fit 7K over Labor Day Weekend with proceeds benefiting the National Sports Center for the Disabled. Participants start at Broncos Stadium at Mile High and head west into the beautiful Sloan’s Lake area. Then, they will head back to the stadium where they will run through the tunnel and onto the field like the players do and finish on the 50 yard line! Along the course will be Broncos players cheering you on, an on course 40 yard dash competition and many more new additions to the course . 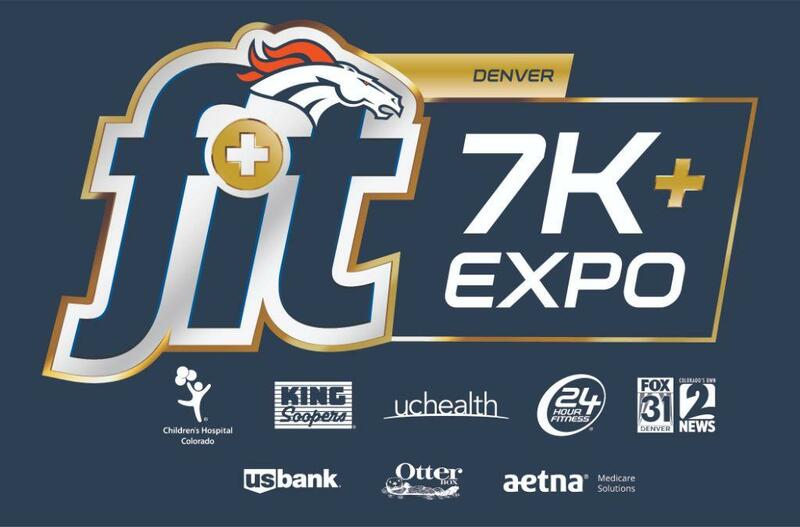 And if that’s not enough, you also get a T-shirt, a finisher’s medal, the chance to see the Super Bowl trophies, meet Denver Broncos players, cheerleaders and Miles the Mascot at the 5th annual Broncos Fit Expo featuring fun fitness activities for the whole family! 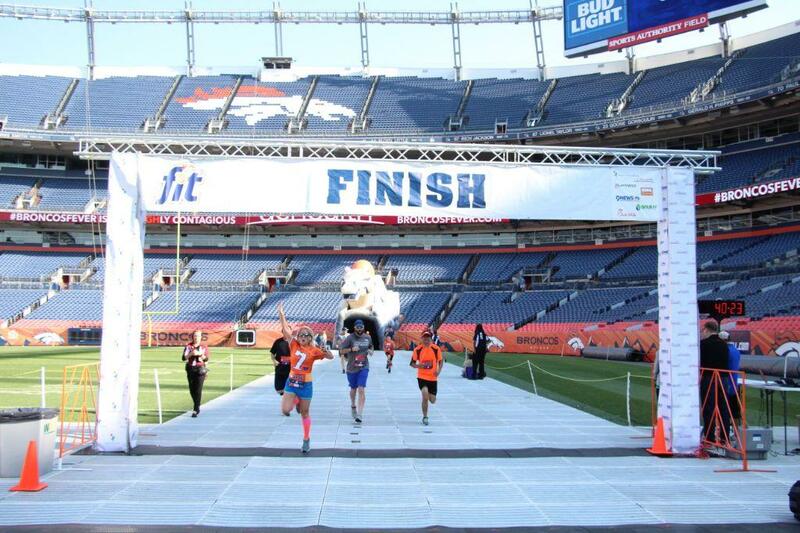 Join your beloved Denver Broncos and celebrate the kickoff the 2019 season with the Broncos Fit 7K at Broncos Stadium at Mile High!